Does school evangelism could convert the elementary school children's faith to believe and accept Jesus Christ as their personal Savior and Redeemer? 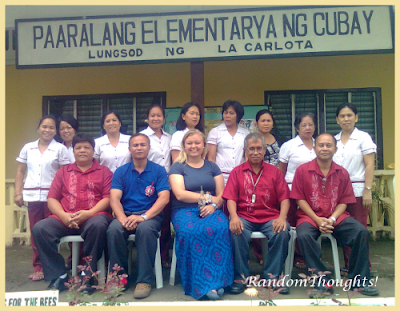 A score and five American evangelists were here in Negros to spread the gospel of Jesus Christ to the various elementary schools and my school, Cubay Elementary School in the Division of La Carlota City was one of them. This school ministry of the gospel of Jesus Christ was part of Bob Tebow Evangelistic Association mission. This year's ministry started in Dumaguete City, July 1 and it will be completed in San Carlos City in August 8. 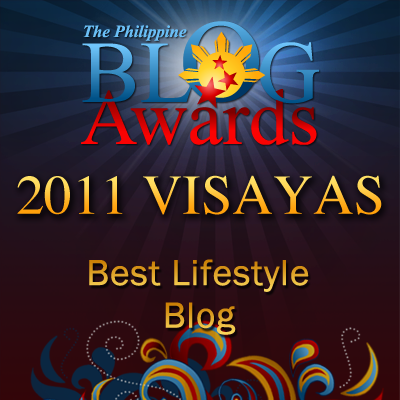 10 females and 15 male ministers were here in Negros. The Bob Tebow Evangelistic Association has been serving in the Philippines since 1985 with five major priorities: Evangelism, Church Planting, Pastor Training, an Orphanage, and the Training of the Next Generation of Evangelists. It is the primary goal of BTEA to make the gospel of Jesus Christ available to every person in the world. To share the good news that Jesus is the Savior of all mankind and to establish a personal relationship with Jesus Christ who listens, hears and answers prayer were the main message of this school evangelism in our school. Sister Tabitha Barnett of Birmingham, Alabama and Pastor Gilbert Leving of Iloilo, PH were among those who visited our school. The evangelism session was conducted in two parts. The first part was attended by all grades 1, 2, and 3. And the second part was attended by all grade 4, 5, and 6 pupils. 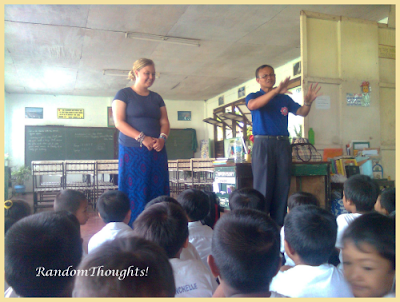 Sister Barnett shared the gospel to the pupils and Pastor Leving interpreted it in the children's dialect, Ilonggo. Sister Barnett said that the Lord God already knew them while they're still in their mother's womb. God knew their respective names individually. Sin was introduced to mankind for their own making. They made abuses of their freedom to choose and they preferred to commit a sin. For God loved them so He sent His Son Jesus Christ to save them, to redeem them from their fallen state. Everyone has been given the opportunity to be saved through Jesus Christ. Jesus Christ died for them so that they may be saved. The pupils spiritually responded. They manifested it by raising their hands that they believed in Jesus Christ. They had faith in Him. They accepted them as their personal Savior and Redeemer. They knew, then that in Christ, they're all saved. After their 15-minute gospel preaching into two separate sessions to the almost 300 pupils of Cubay Elem. School, Sister Barnett and Pastor Leving and I met shortly at the school principal's office. Before leaving the school, Sister Barnett shared some favorite scriptures to the school principal. The first one was in Jeremiah 33:3,"Call unto me, and I will answer thee. And shew thee great ministry, things, which thou knowest not." The second was in Matthew Chapter, about the Beatitude. And the third one was in Ephesians 3:16 - 19. It was about Christ who may live in one's heart and knowing the love of Christ for the fullness of God. "God has given you the leadership," said Tabitha to me. "The school staff was incredible. I really enjoyed their hospitality and kindness. I was very touched by being able to preach the gospel and see so many receive Jesus Christ as their Lord and Savior. This experience here has been very special and I am grateful to God to have been able to come," said Sister Tabitha in a statement. Pastor Leving left a message too: "One thing I really appreciate in this school headed by Sir Gil Camporazo, they (pupils) were very attentive when Miss Tabitha presented the gospel of Jesus Christ to them. They were very respectful, well-behaved, from Grade 1 to Grade VI. We're really impressed by their attitude. No one is talking while we present things about the Lord." Pastor Leving and I had a very good spiritually sharing. I know he's really a minister of God. He's kind, a good listener and a friend. God bless you, Pastor and more power. Praise the Lord! You're welcome.